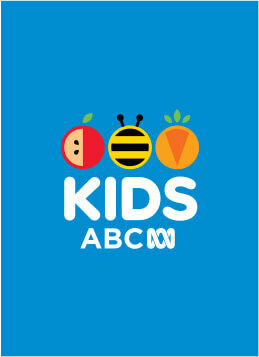 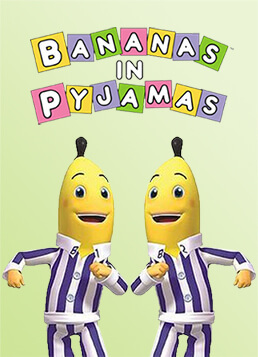 ABC Kids is the most loved and trusted name in Australian preschool entertainment, broadcasting and streaming to over 2 million viewers each day. 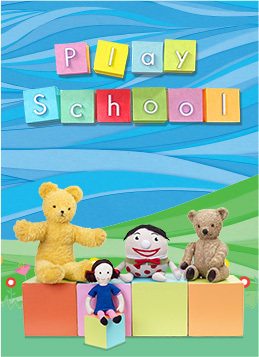 A selection of some of the best loved brands and properties for young children from throughout the world. 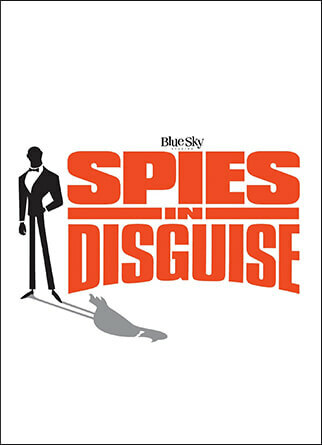 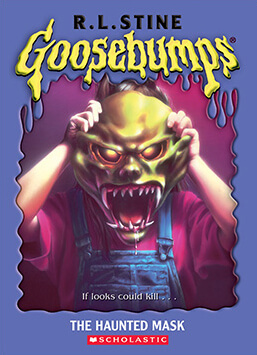 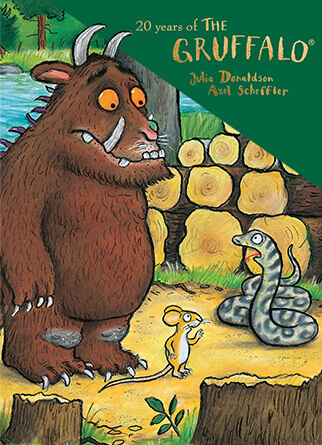 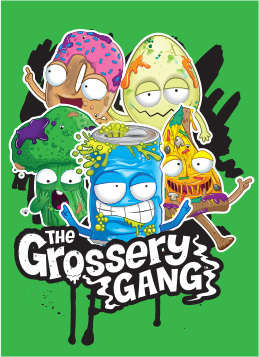 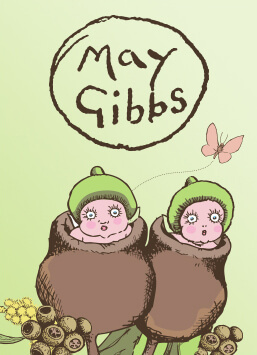 The finest children’s and young adult literature brands from Australian and international authors and illustrators. 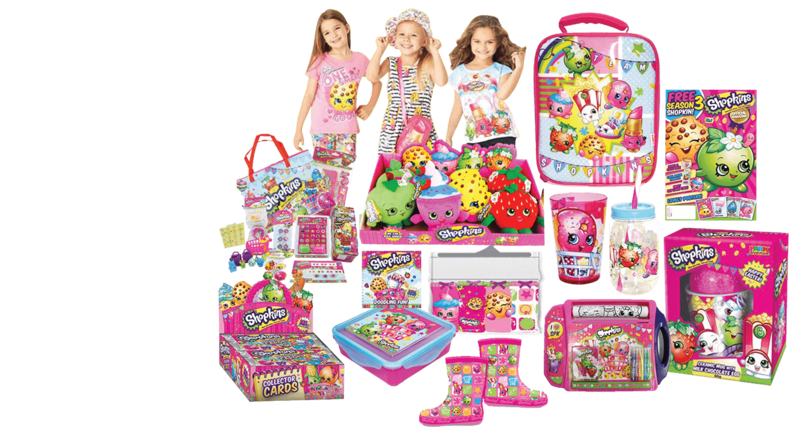 Award-winning Australian toy company Moose is taking the world by storm with its innovative toy brands including global girls’ sensation Shopkins. 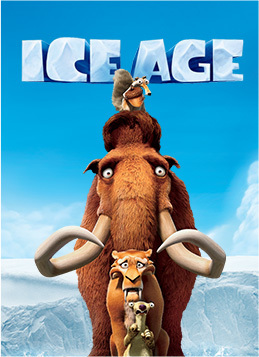 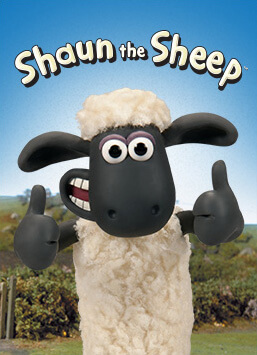 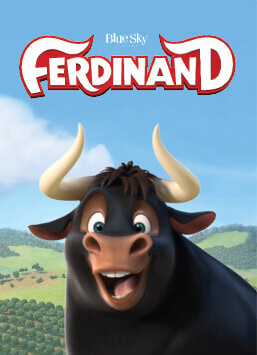 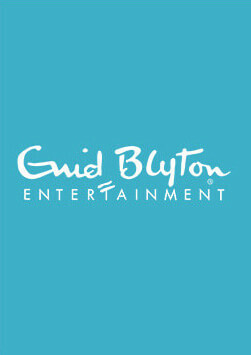 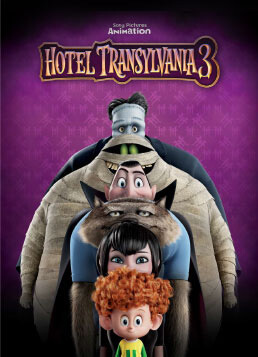 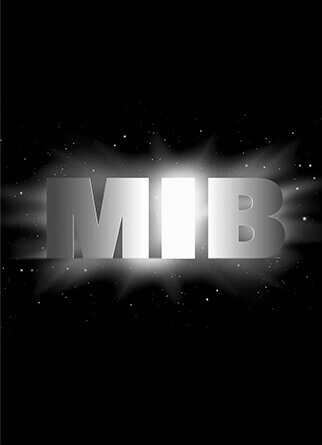 Animated and live action family film favourites from some of the biggest studios in Hollywood. 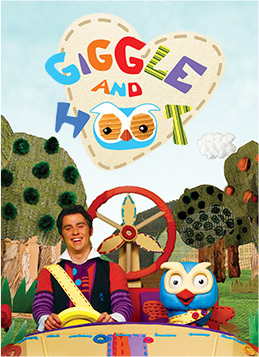 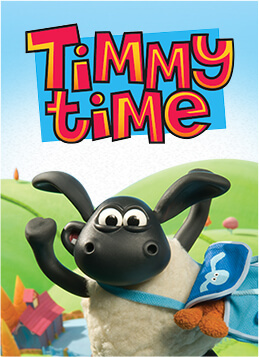 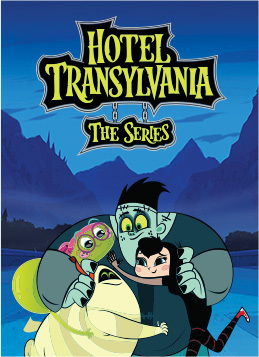 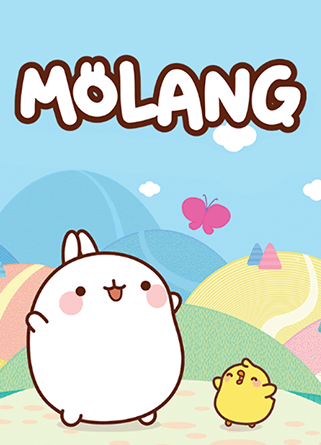 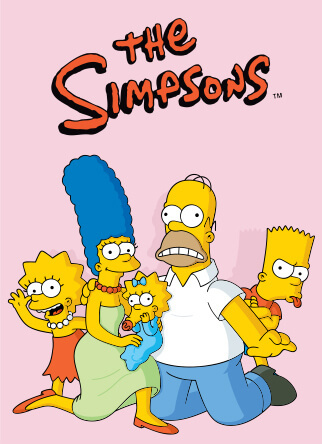 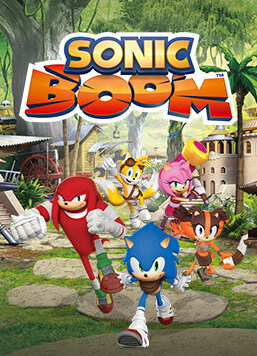 The best on the box for children, from retro classics to the hottest new shows. 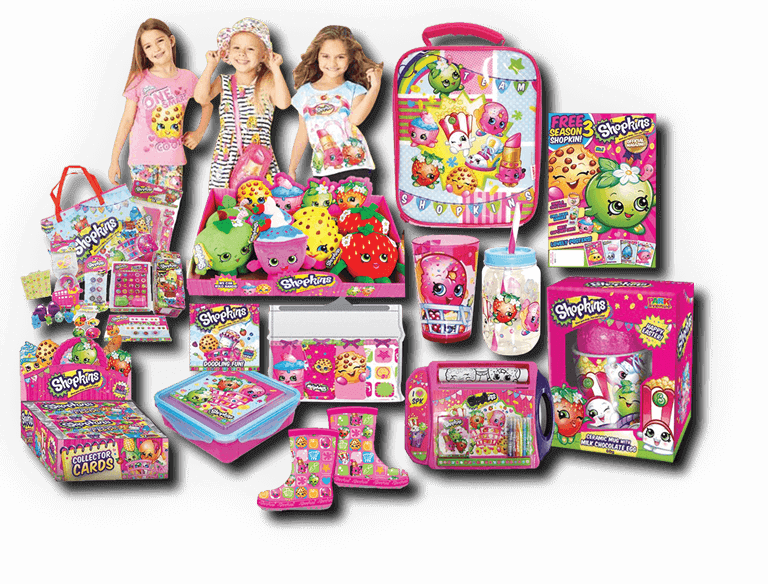 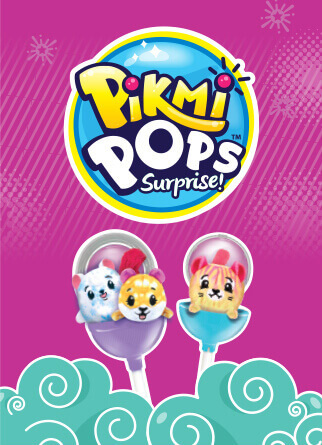 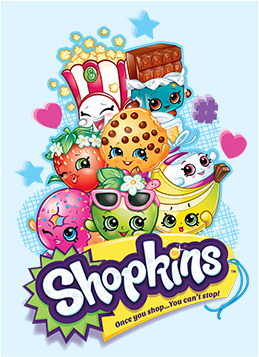 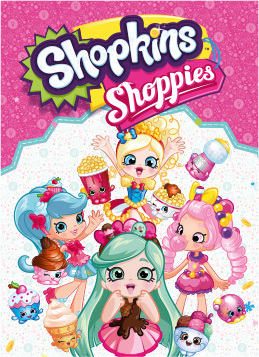 Shopkins dominates in the toy space and now has more than 30 licensing partners producing product in 37 different categories. 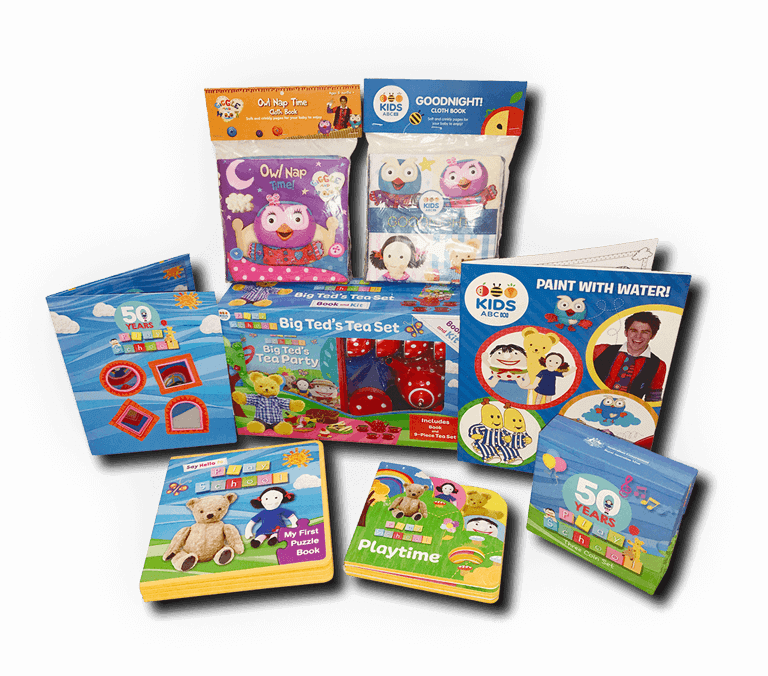 A full publishing range featuring pre-schoolers favourite brands under one banner, including a full novelty range from puzzles and activities to paint with water. 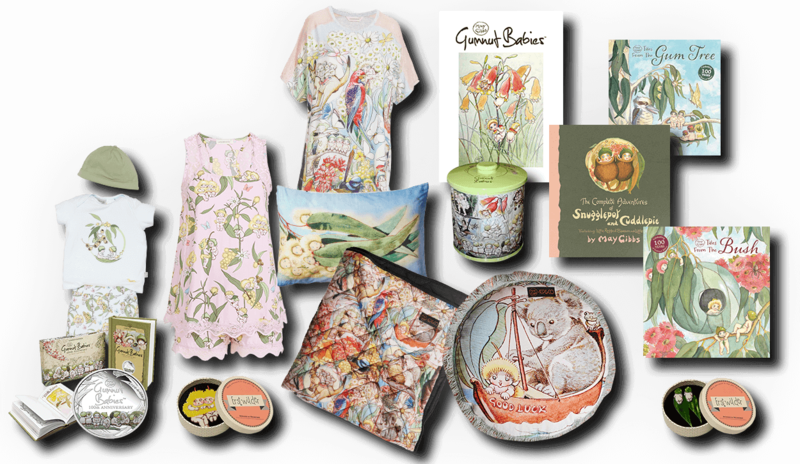 A beautiful range of products featuring the classic Gumnut babies from the work of ground-breaking Australian author May Gibbs. 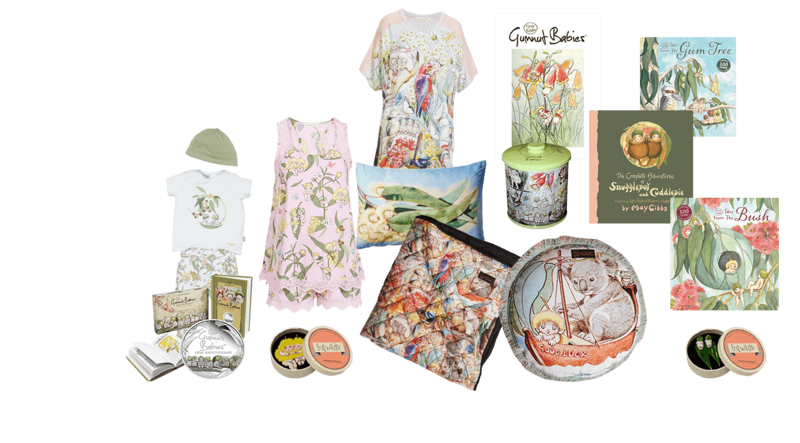 Including publishing, sleepwear, accessories and beautiful embossed biscuit tins. 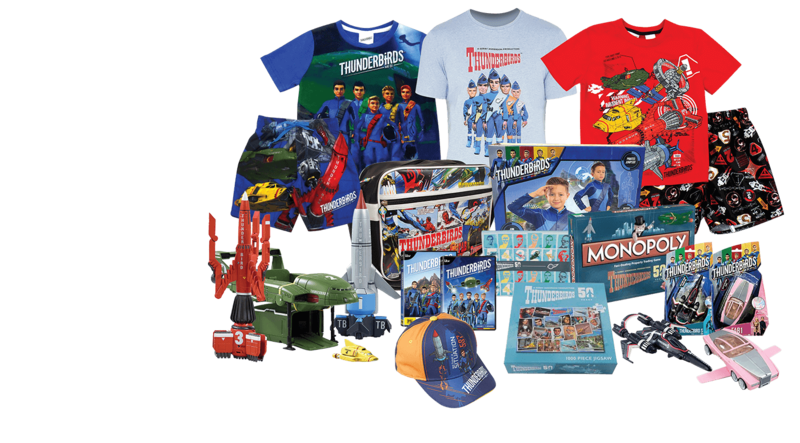 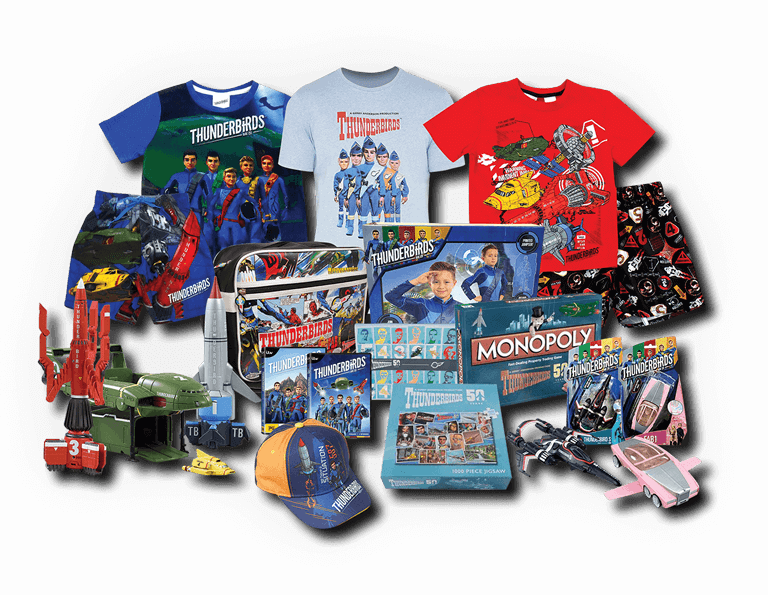 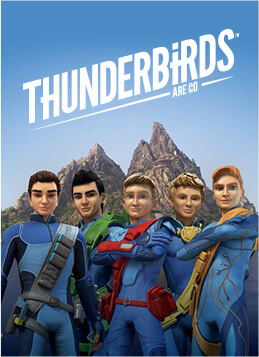 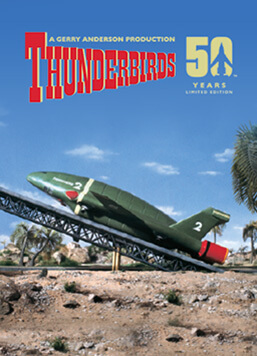 Bold and colourful range from boys TV favourite, Thunderbirds. 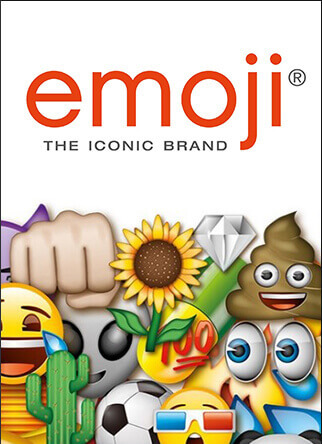 Impactful, creative and innovative product. 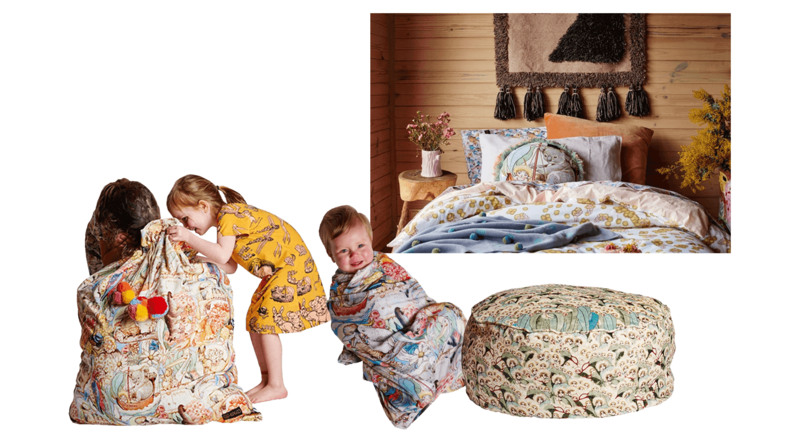 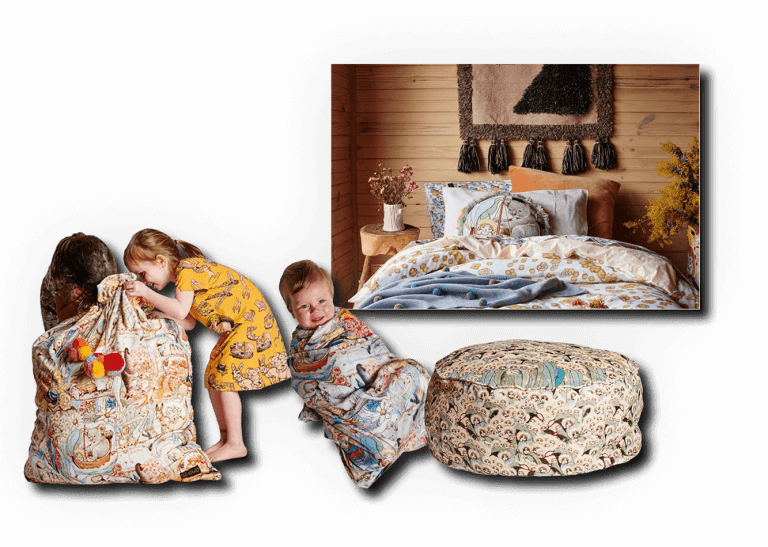 Best known for their eye-popping combinations of bold colour and pattern, local Australian bed linen brand Kip & Co reimagined May Gibbs’ bush babies to create a special collection that they call their “proudest collaboration yet”. 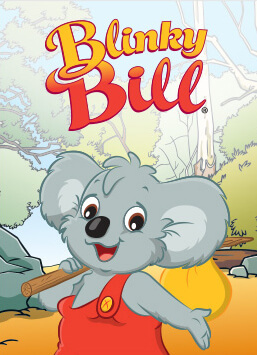 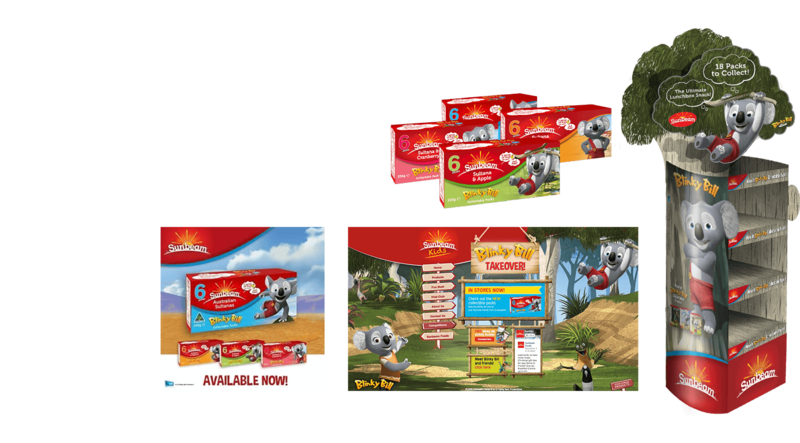 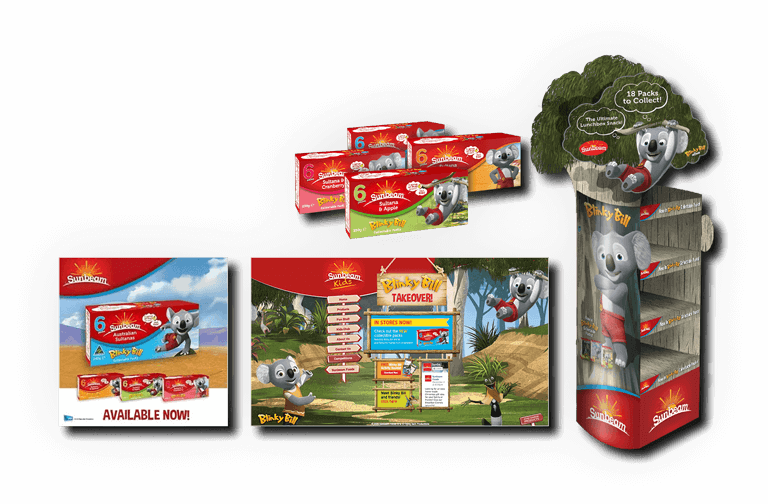 Sunbeam Sultanas have been a staple of Australian school lunches for generations, who better to partner with than fellow Australian icon: Blinky Bill. 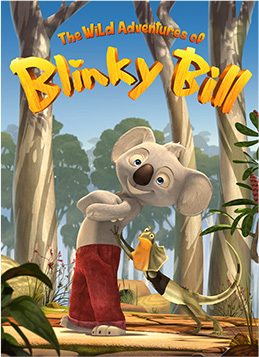 Collectible Blinky character packs were launched, supported by POS, a website refresh and a social media campaign including competitions to drive brand awareness. 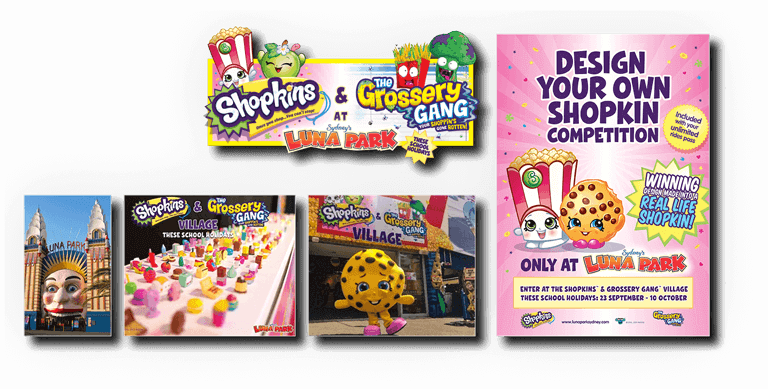 Shopkins staged a takeover of Luna Park Sydney in the September school holidays. 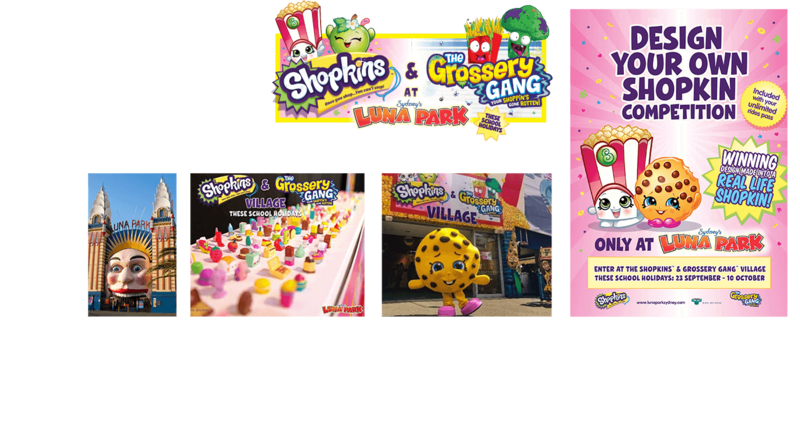 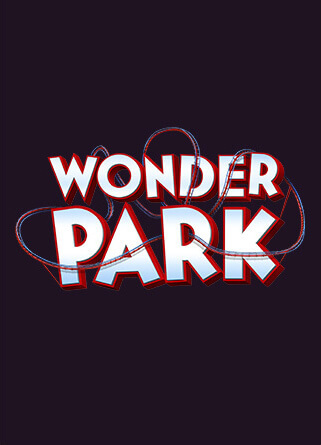 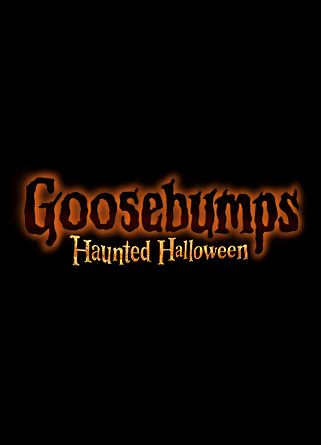 With character appearances, competitions and a Shopkins museum! 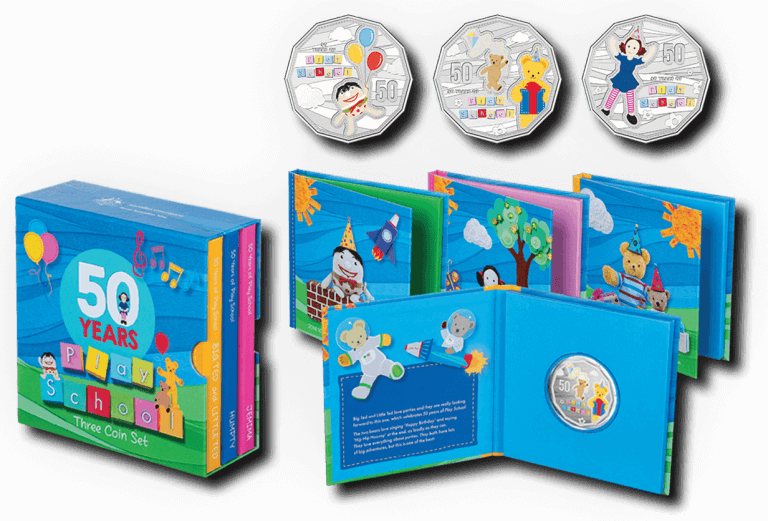 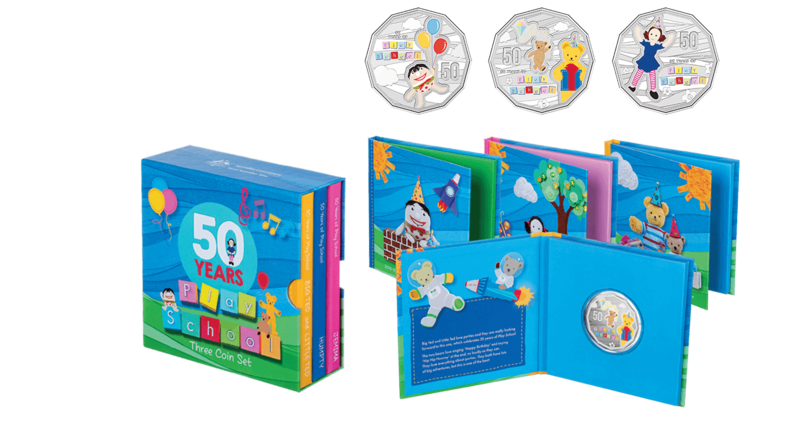 Play School partnered with the Royal Australian Mint to produce a commemorative coin, presented in a beautiful collectors display box featuring the key most beloved characters. 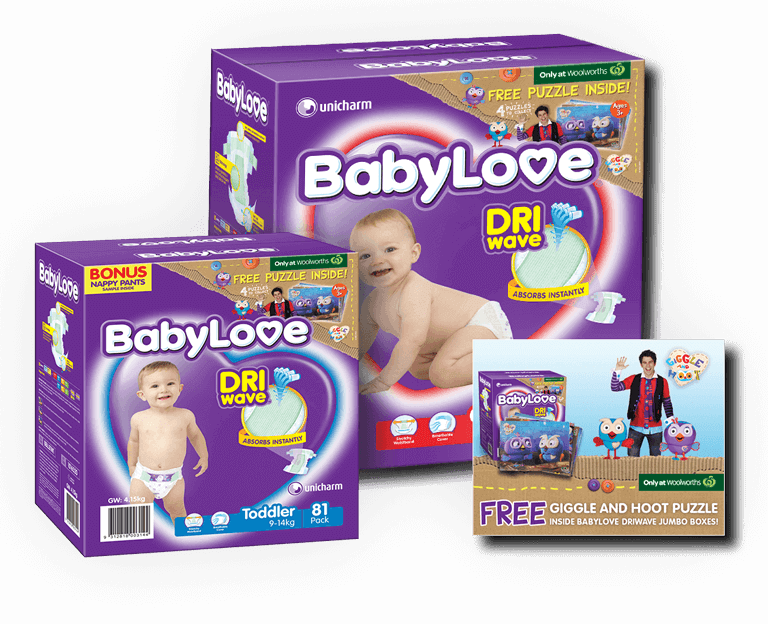 Babylove nappies and ABC TV partnered together for a special Giggle and Hoot nappy promotion, exclusive to Woolworths supermarkets, nationally in November 2015 which ran for 6 months. 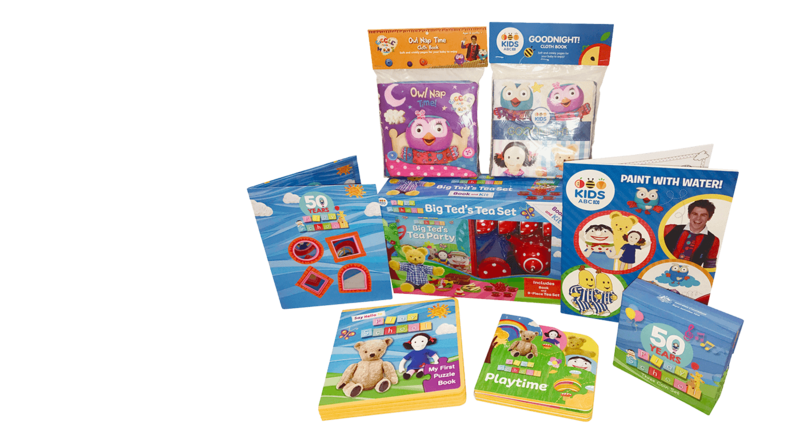 Inside specially marked jumbo packs of Babylove nappies, featured a quality hard-board puzzle with four great, themed puzzles to collect in the series.